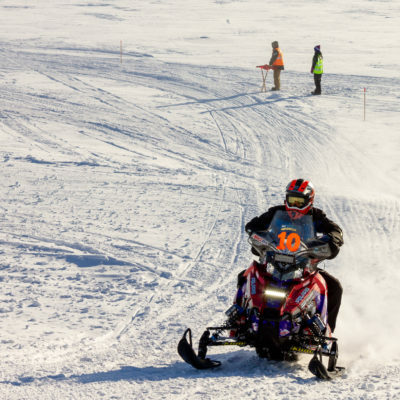 Mike Morgan and Chris Olds won the 2019 Iron Dog Snowmachine Race mid-morning on Saturday, Feb. 23. 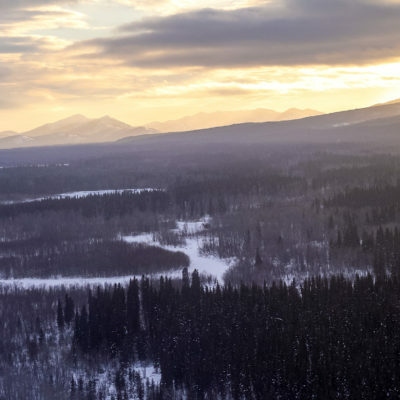 It’s Morgan’s second victory and Olds’ fourth. 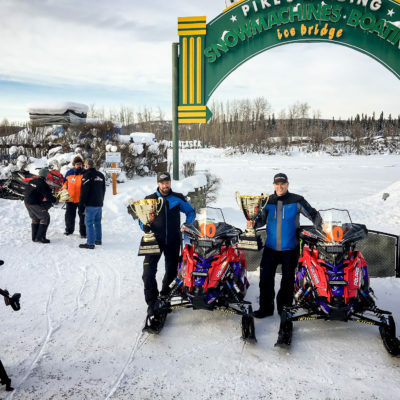 Only 5 minutes separate the leading two teams in this year’s Iron Dog race: Mike Morgan and Chris Olds in first, and Casey Boylan and Bryan Leslie in second. 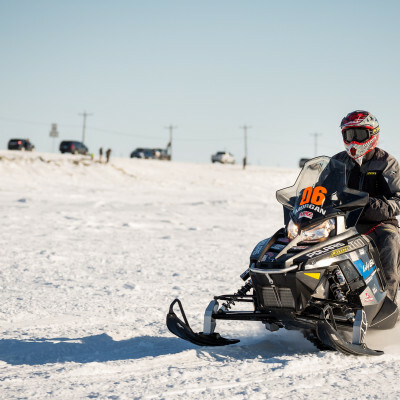 The 2019 Iron Dog is halfway done, as the first teams have already completed 1,000 miles of the race, arriving into Nome before 3pm Tuesday. 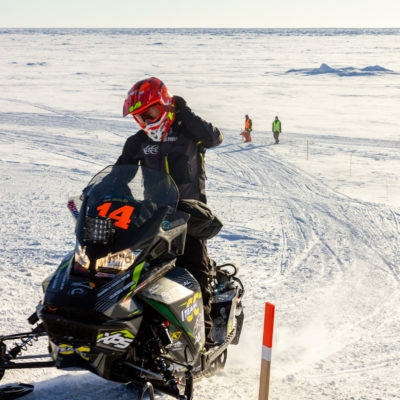 The quickest six Iron Dog racers have finished their 8-hour layovers in Unalakleet and now make their way 100 miles north to Koyuk, and then another 170 miles to the halfway point in Nome. 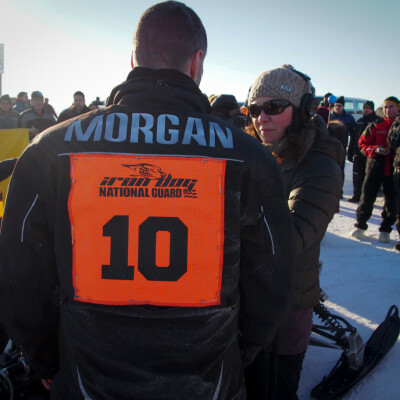 Mike Morgan and Chris Olds still hold the lead. 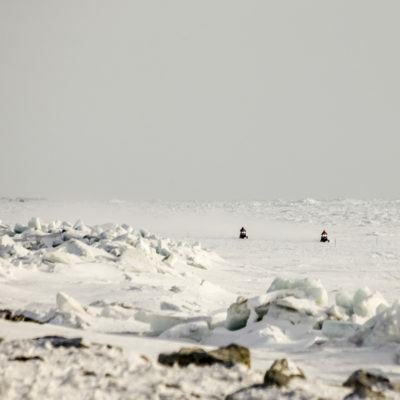 According to the leaderboard, Mike Morgan of Nome and Chris Olds of Eagle River maintain their lead, as they checked out of Galena just before 4pm on their way to Kaltag. 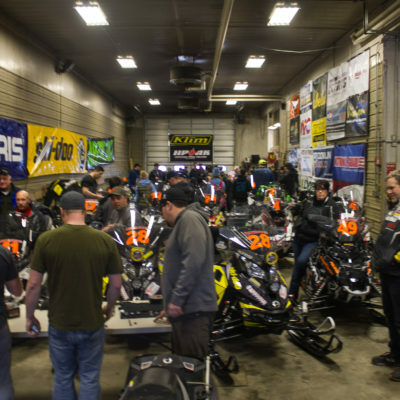 In this fast-moving, competitive snowmachine race, only seven minutes separate the fourth-positioned team from the first.